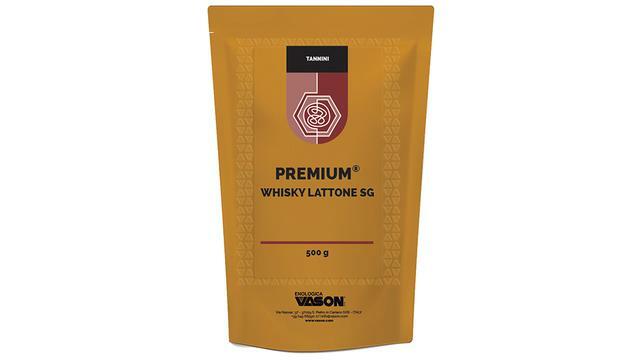 Highly valuable ellagic tannin-based granular product obtained from toasted French oak through an exclusive extraction and desiccation process. Extremely elegant even at very low doses, it is used in order to give stability and longevity over time. A well-known high-end product, its use during finishing is recommended. 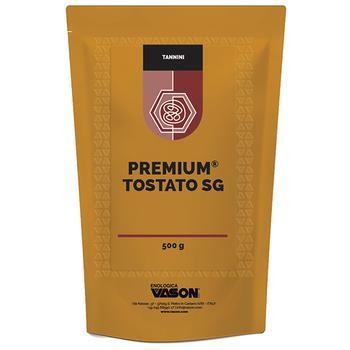 A special treatment called “instantising” makes Premium® Tostato SG readily soluble in water while respecting its valuable organoleptic qualities and specific reactivity (SG Patent). Elegant condensed tannin-based product extracted from grapes.